My kids are LOVING these muffins. I've made this batch about 6 or 7 times in the past two weeks so its definitely a new family favorite. They disappear pretty darn quick. Its that time of year when we need portable snacks - picnics, playing at the park, bike rides, soccer, etc, etc, etc. We are often away from the house and the kids are always hungry. It's so easy to get into the habit of "grabbing" a pre-packaged, pre-wrapped, processed, sugar-filled, nutrient deficient snack on the way out the door. Convenient - yes. Healthy - no. That's okay once in a while. But I find muffins are a great alternative if you want to throw something a little more healthy into the rotation. They freeze well so do a double batch and freeze them..........if there are any left to freeze. 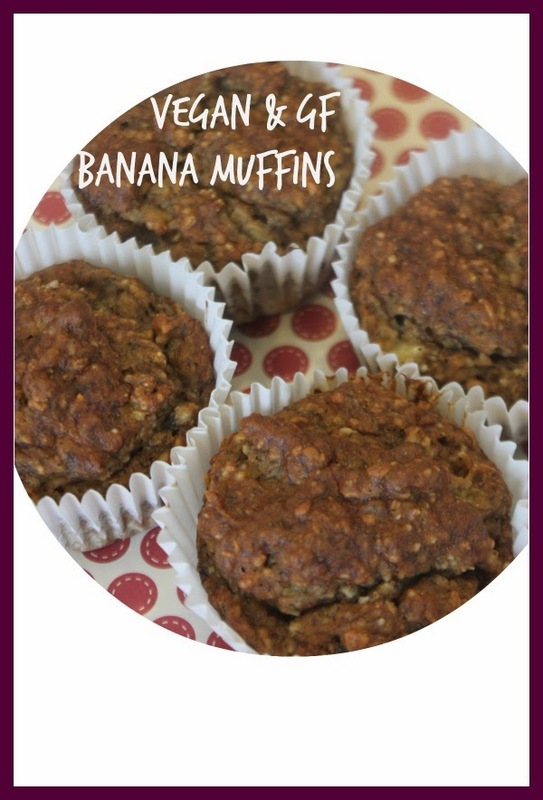 These are refined sugar free and even have some almond flour for a bit of a protein boost. They will fill them up and keep em happy. And they are vegan and gluten free for all those egg, dairy and gluten sensitive ones out there. This was us out for a picnic supper before soccer the other night............we ended up at Target. Three minutes after we arrived at the park someone needed to use the toilet. They always either need a snack or the potty.............muffins and Target to the rescue! Combined dry ingredients in a seperate bowl. Gently mix dry and wet ingredients together. Fold in chocolate chips. Place batter evenly in a lined muffin baking pan. Bake for 25 minutes (or until center is fully cooked). Let cool completely before removing from liners or they tend to stick. Grains and Anxiety - Is there a connection?? ?